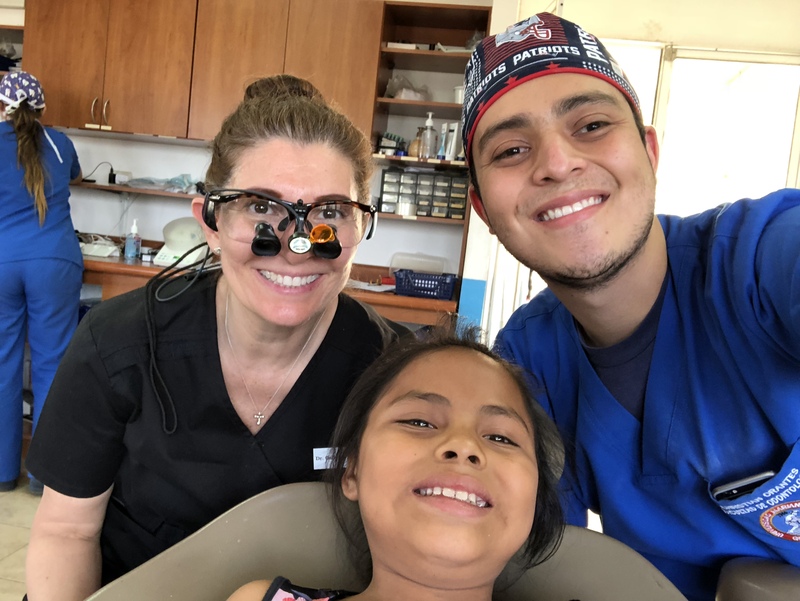 Dr. Gabriela Garcia-Rojas recently volunteered her time and services in a dental clinic in Peronia, Guatemala. 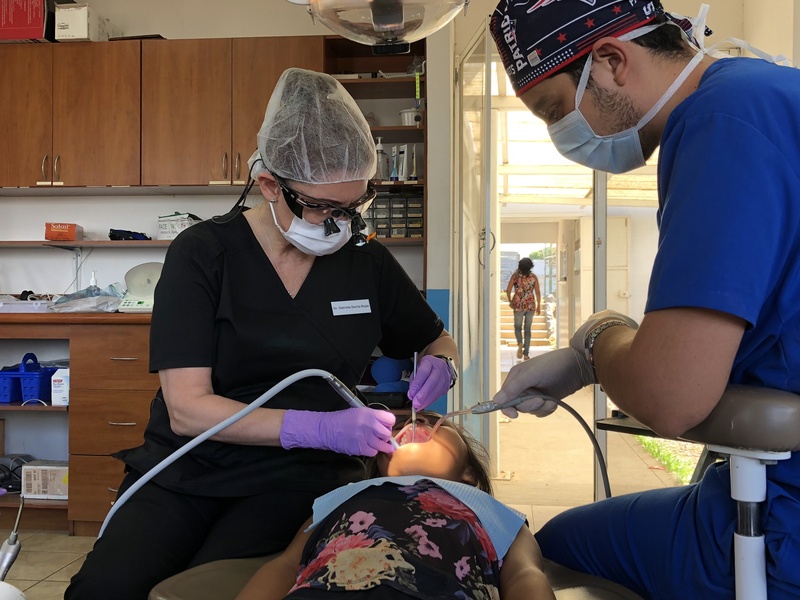 The clinic is set up and funded by Open Wide Foundation and works with volunteer dentists from the USA. 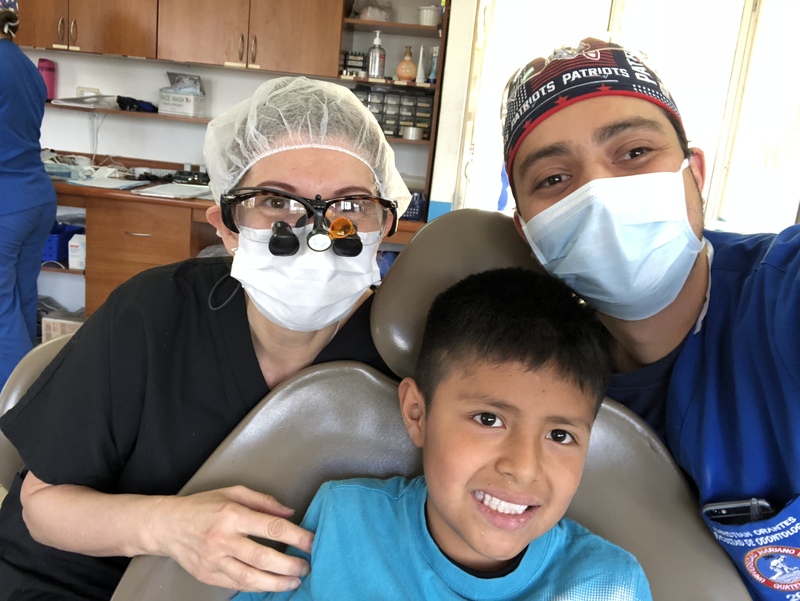 Gabriela spent time providing dental treatment to local patients as well as mentoring dental students from Guatemala. 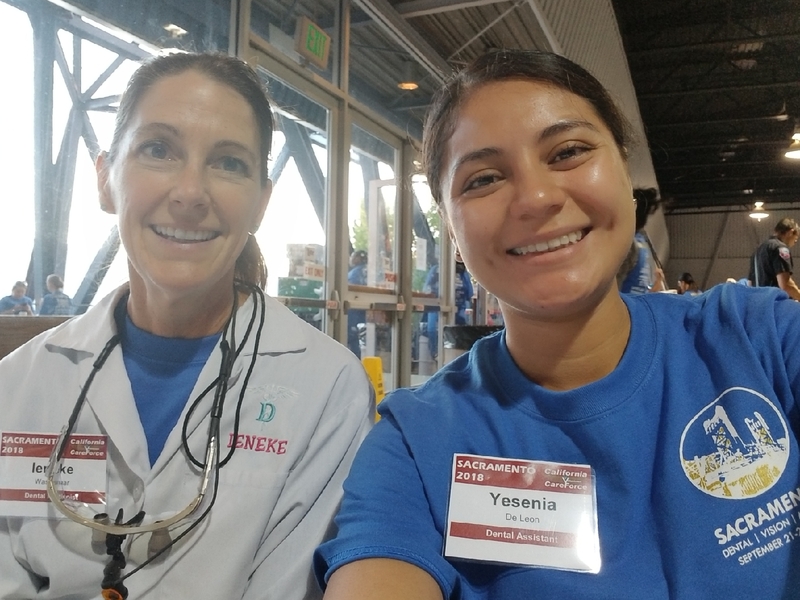 Ieneke (RDH) and Yesenia (RDA) volunteered their time and provided their services for free at the Cal Expo in Sacramento in September through the California Care Force. 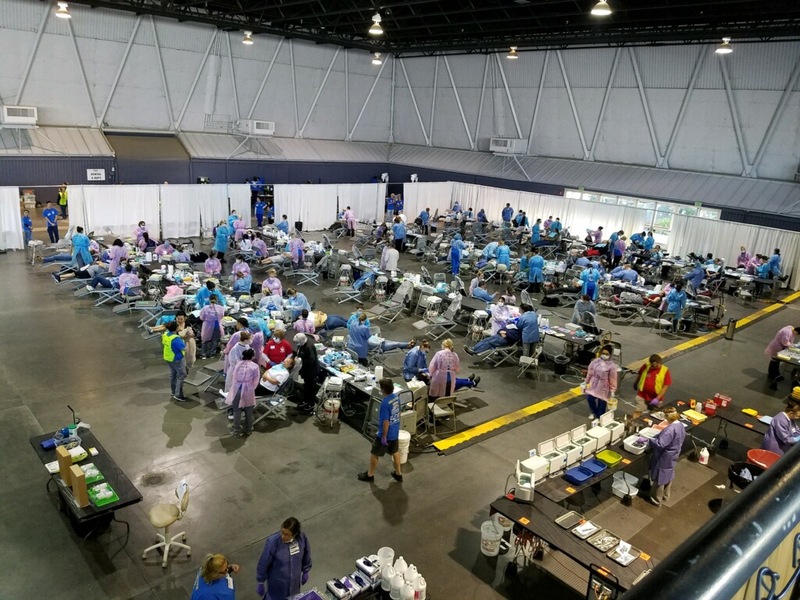 Over 1,100 volunteers provided an estimated $717,000 in services to patients in need.